LEAVE A LASTING IMPACT on each one of our fifty students as they learn what it takes to work together on a fast-paced engineering endeavor. EMPOWER US with the skills and confidence to one day enter industry and make a difference. Being an award-winning team is all about setting ambitious standards. And then exceeding them. We work around the clock to turn these lofty dreams into realities. But without the generosity and interest of sponsors, none of this is possible. Building off the award-winning performance of REV0, REV1, REV2, REV3, and REV4,REV5 will be our best racecar yet. Substantial team recruiting and member retention efforts will allow the team to continue to grow, thus increasing the team's community-wide impact. To ensure a lasting future for the team, formal knowledge transfer processes will be instituted. 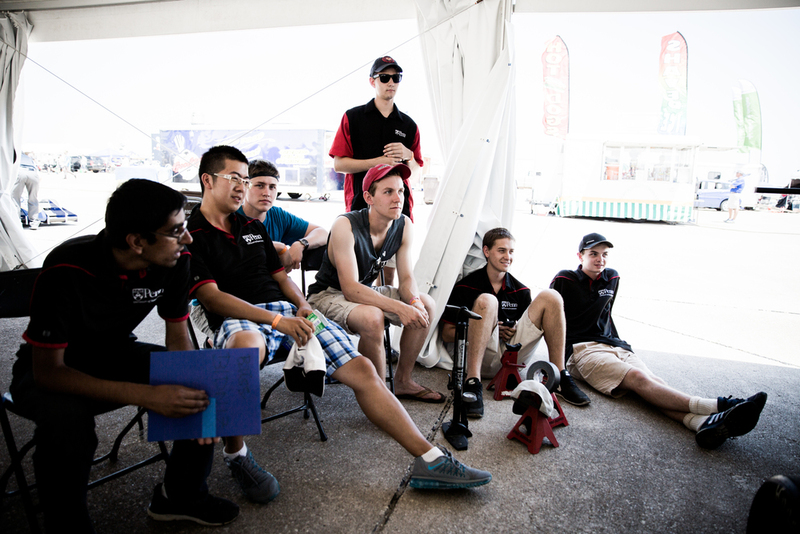 Last year, for the first time ever, Penn Electric Racing competed in multiple FSAE competitions - Formula SAE Electric in Lincoln, Nebraska and Formula North in Ontario, Canada - and won 1st overall at both. 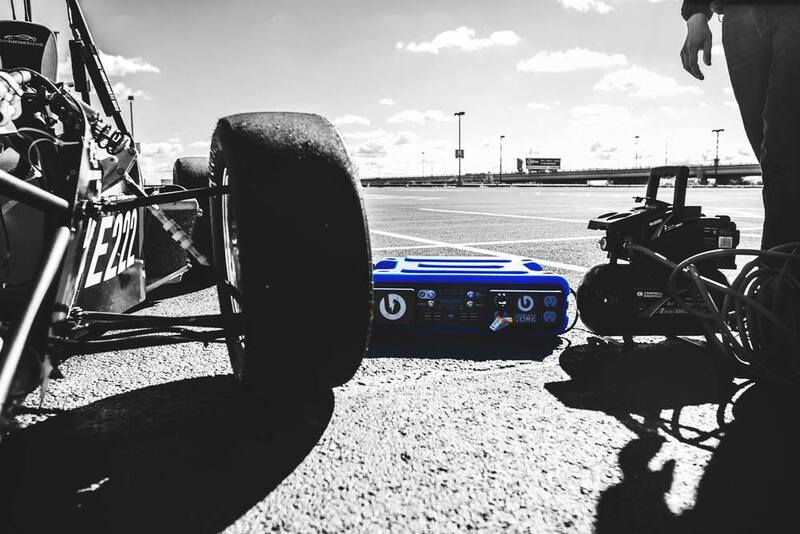 We're making the Penn Electric Racing legacy an international one. Our relationships with our sponsors go a long way. We seek to build meaningful, mutually beneficial partnerships that go far beyond financial support. Thank you to Leading Edge Composites for welcoming us to their space and coaching us throughout the entire composites process as we built an aero package for the first time. Thank you to Gridless Power for donating their Gridless Core, which powers our testing equipment and allows us to work just about anywhere! Thank you to Textreme for donating the raw material that turned into REV2's carbon fiber body and aero package! Thank you to Hillock Anodizing for anodizing some of our aluminum parts to add a bit of color to REV2! Your donated or discounted top end parts and raw materials make up a world-class racecar. 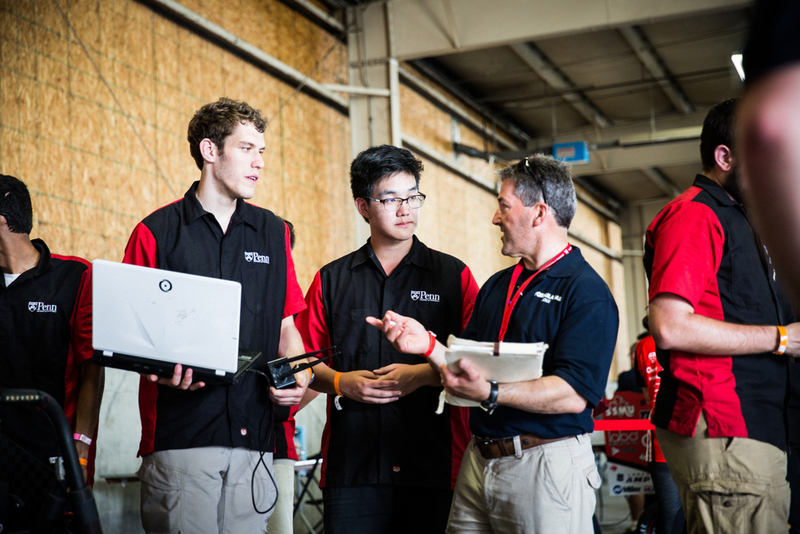 Your expertise allows our team to develop valuable insights to help us build a racecar and prepares our team members as they enter industry. We can’t do everything in house. Luckily your facilities and services allow us to be at the cutting edge of technology. Your donations allows the team to cover our remaining expenses and sustain our growth. None of these categories seem right to you? Contact us to find out how you can best support the team! SPONSORSHIP IS A TWO-WAY STREET. WHAT DO YOU GET IN RETURN? LEVERAGE OUR RELATIONSHIP AS A MARKETING TOOL. Your support of Penn Electric Racing allows you to be seen on our car, team shirts, website, social media, and at our events. There are over 3,000 young engineers at our competitions. We reach hundreds of thousands of motorsports enthusiasts through events such as the Philadelphia Auto Show, the Philadelphia Science Fair, and countless other outreach opportunities. We hope you will ask us to write use-cases or blog posts to feature on your website! ACCESS THE MINDS OF THE NEXT GENERATION OF ENGINEERS AND PROBLEM SOLVERS. Our sponsors get to know the team on a personal level. Introduce yourself and your company to students poised to enter industry with the necessary skills and experience to make a difference. Gain access to a team resume book and private recruiting sessions to hire some new talent for your own team. Most importantly, support STEM education and promote sustainable energy use.